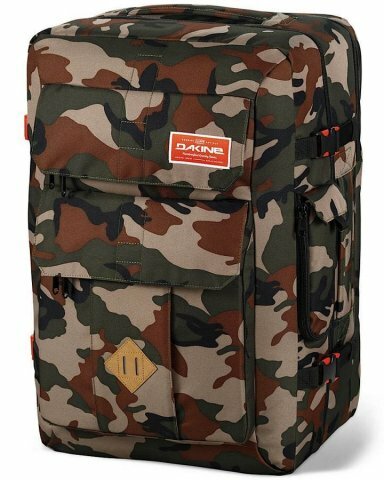 The Dakine Departure Bag is a quick evolution of the Dakine In Flight. 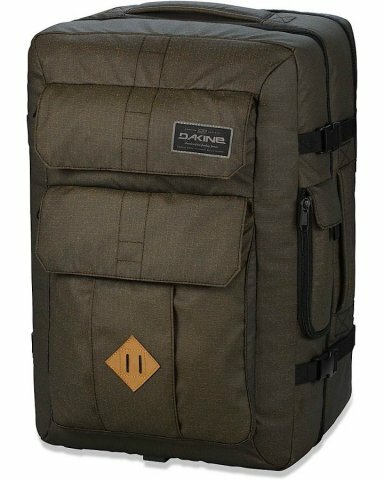 I have had a Dakine folding bag like this for about 10+ years and they have traveled far with me. 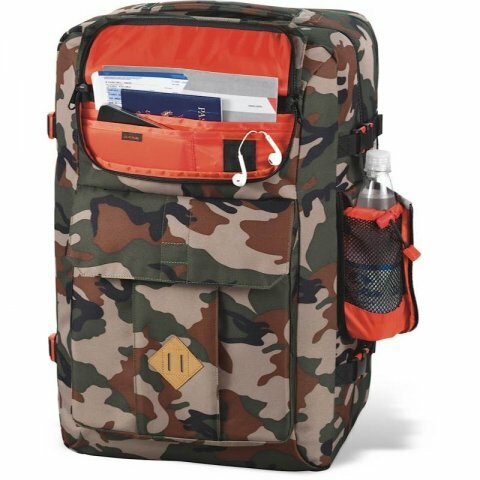 I loved the In Flight bag until I found the departure. 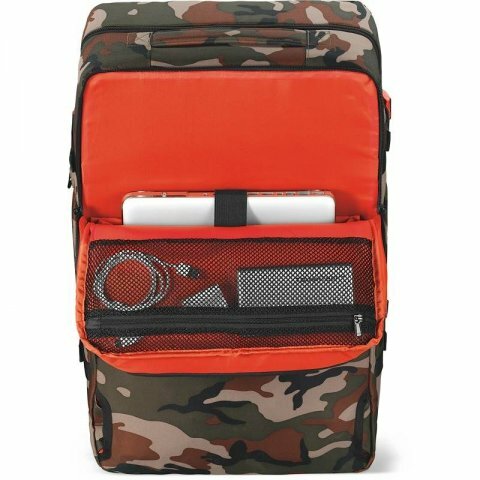 It has a denser material, stronger zippers, stronger parts, better laptop protection and better organization than the In Flight bag. It’s also a little more square so it’s easier to pack things symmetrically. It’s a bag that converts into a backpack and it has something I really love. 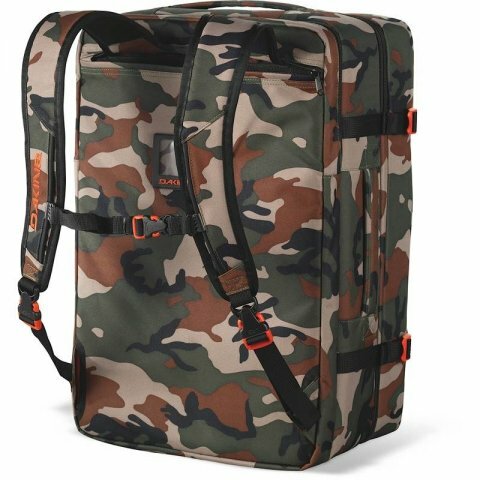 No wheels and no extending rod so it carries a lot more clothes for it’s size. 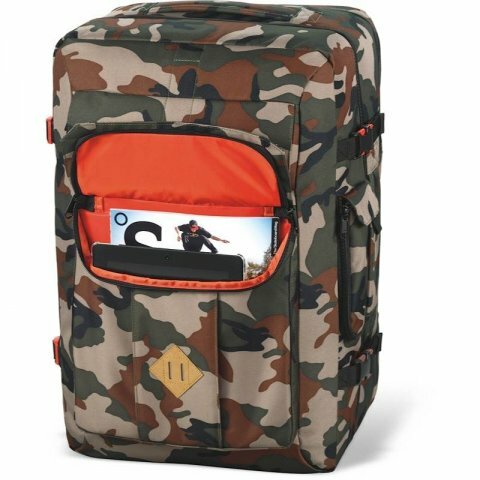 This isn’t really a snowboarding item but I found it works incredibly well if you are going through an airport with a wheelie bag for snowboard gear because it holds a lot for a carry on and it also fits on your back so you can carry a board. 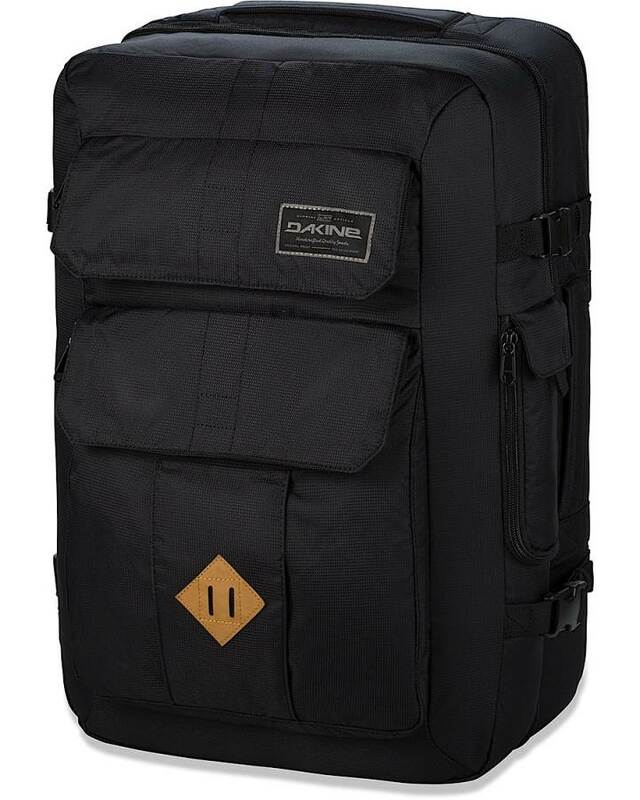 We try to get as many images of the Dakine Departure, but forgive us if they're not all there.